Krapets is a fishing village located on the Black Sea coast, 10 km from Shabla and 90 km from Varna. The village is famous for its sandy dunes and the birds that nest and spend the winter here. 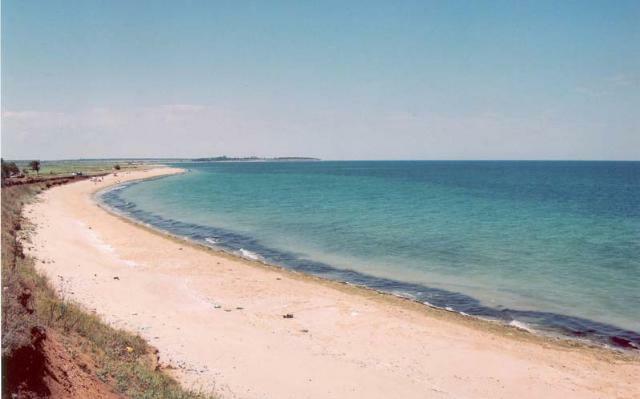 The 6 km long beach line between Krapets and Durankulak is unique for the entire Black Sea coast. The peace, quiet and the ecologically clean nature predispose to a wonderful repose during the summer months.